Natural solutions for the root cause of your fatigue, weight change, hormone problem, digestive issues, and/or brain fog. Read more about the Gray Zone of Health. The root cause of many chronic diseases includes inflammation, structural or postural imbalance, hormone imbalance, and immune system overactivity. These are often seen as minor problems before the disease is diagnosed and often “blown off” as minor inconveniences which may include fatigue, depression, weight gain, brain fog, heartburn and many more. These are not minor symptoms to cover up with over-the-counter meds. These are signs from your body that it is heading away from health toward disease. Functional medicine focuses on prevention and underlying causes of imbalance rather than a single treatment for a single diagnosis. We use your history, symptoms, and lab results to develop a highly individualized, comprehensive health plan including lifestyle activities, dietary guidelines, and nutritional supplementation as needed. Functional medicine is not a unique and separate body of knowledge. Grounded in scientific principles, it combines research from various disciplines to develop an effective clinical approach to your health. Functional Medicine is a personalized approach to health that focuses on the web-like interconnections of body systems rather than individual systems. This allows for a comprehensive approach that addresses the cause not just the symptoms. Core imbalances that include digestive, immune, hormonal, inflammatory, and structural are often the root of many chronic diseases, as well as the pre-disease state that so many people experience as one or more of the following: fatigue, depression, weight gain, foggy thinking, heartburn, and many others. 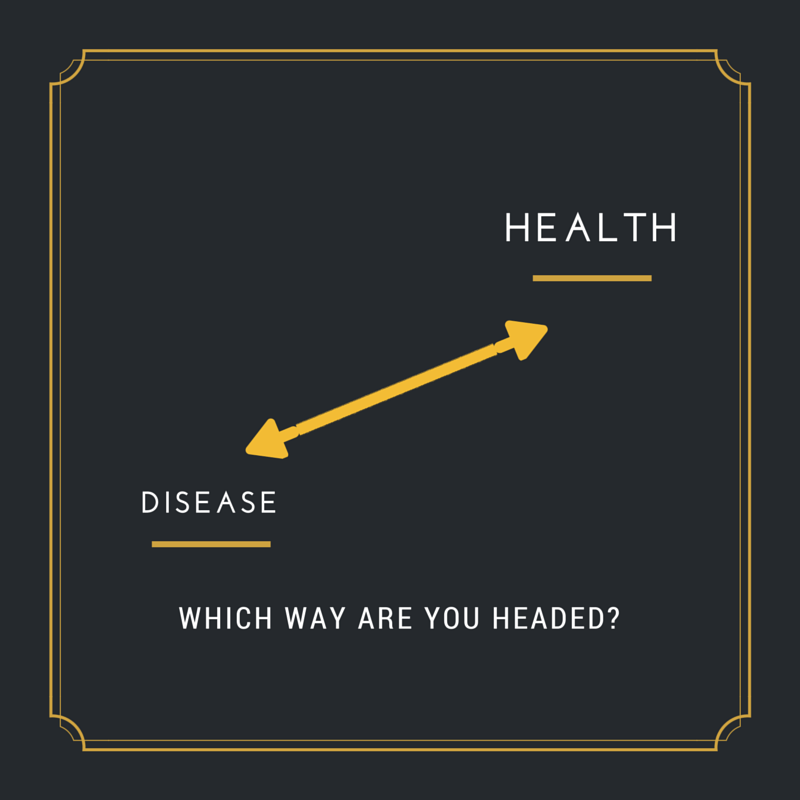 The functional medicine model of care influences the body at multiple levels to address these core clinical imbalances and to restore each patient’s functionality and health. 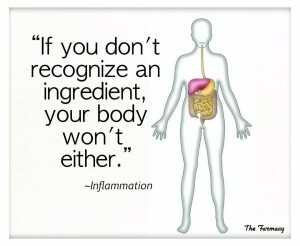 Functional medicine is not a unique and separate body of knowledge. It is grounded in scientific principles, combining research from various disciplines to develop an effective clinical approach to your health. Functional medicine focuses on functionality at many levels, rather than a single treatment for a single diagnosis. We use the patient’s history, signs and symptoms, and lab results to develop a comprehensive plan including lifestyle activities, dietary recommendations, and nutritional supplementation when required. If you are looking for a comprehensive, non-invasive, natural approach to your health, you will find it at Apex Chiropractic & Wellness Center.